Home alcone at home neutrals FOTD: Easy Bronze Look & New Camera! I'm back with another FOTD. I decided to test out my new Canon Rebel T3i that I got for Christmas to finally take some makeup shots. I'm pleased with the results! 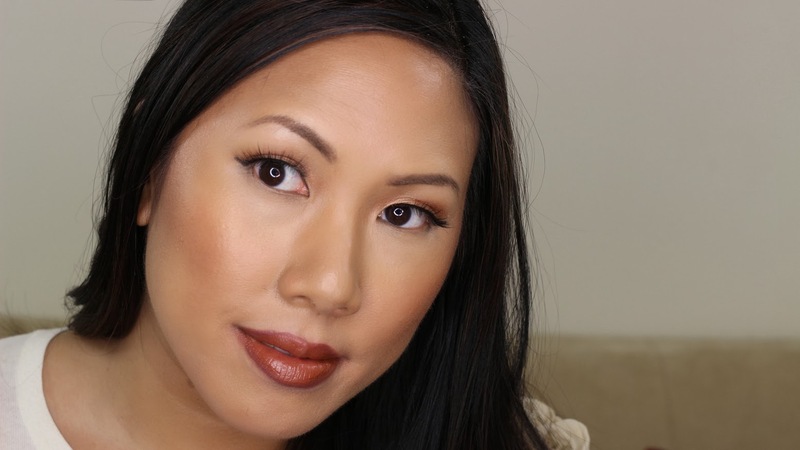 Today I'm giving you a super easy, neutral bronze look. Check it out! Here's a tip...if you don't want to complicate your eyeshadow but want to make it look like you put in some effort, apply a duo chrome shimmer shadow to your lid. It will look multi-dimensional without having to apply multiple colors. Another lazy trick, instead of applying blush, bronzer and cheek highlight - go for a mineralized blush in a copper tone. It looks like all 3! 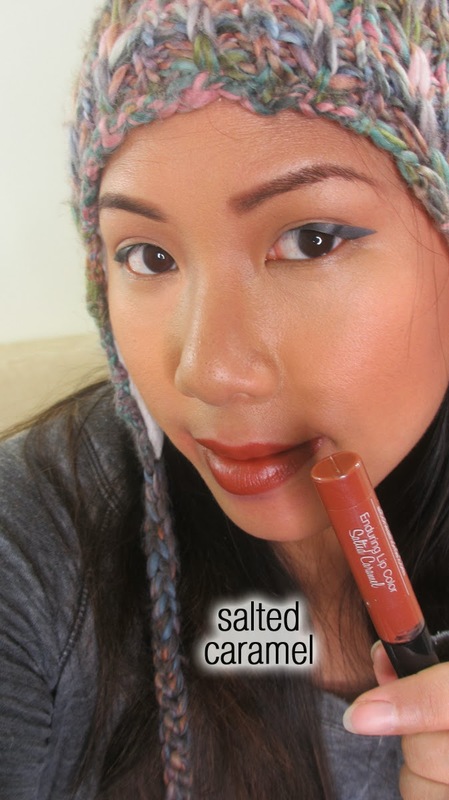 I topped it off with another Alcone Enduring Lip Color - this time in shade Salted Caramel. I can't get enough of these things. I paired it with a liner and a bit of revlon lip butter on top. Here's another shot of the lippie on its own. See the difference with camera quality on the DSLR above vs my point and shoot digital camera below? Hope you all enjoyed, more FOTDs to come! I just got mine 2 days ago and just purchased a macro lens. I love it so far and still playing and figuring things out. I love the pigment! I just purchased a rebel as well ! Great buy! Love your work!